For more than a century, a company called CLAAS has focused on harvesting excellence in fields throughout the world. While the company's strong engineering roots are in Germany, its branches have spread around the world, with manufacturing throughout Europe, Asia and even here in North America, where the trademark yellow and black LEXION combines are assembled in Omaha, Nebraska for the challenging demands of North American farmers. CLAAS will introduce us to their line of round and square hay balers as well as the hay tools needed for efficient and productive farm management. Call in with your questions! 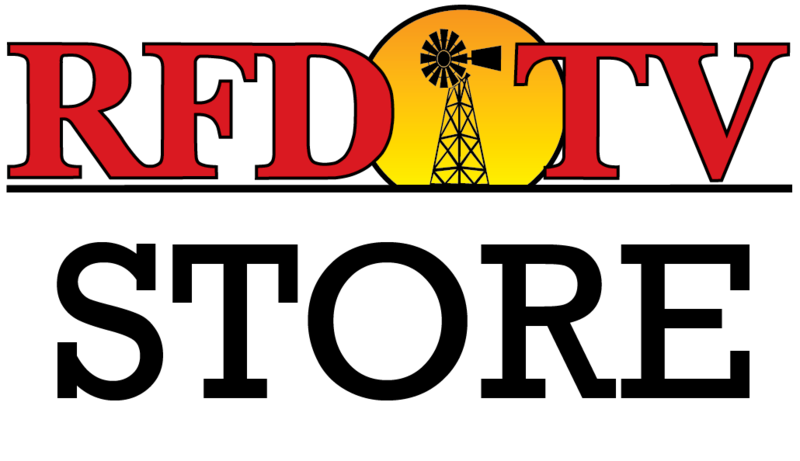 Watch Rural America Live with CLAAS on RFD-TV's Country Club by clicking here!